How do some people manage to get rich while others struggle on the edgeof poverty all their lives? This is especially interesting when it comes to people with the sam starting point. There has to be a lot in the character of each person... Perhaps the statements in this video clip are a bit extreme at times, the bottom line in most of them are true. Food for thought. Satoshi Nakamoto was the geniuos who came up with a brilliant idea at the exact right moment in time and managed to market it in an attractive way that made people react and invest. Bitcoin is digital currency completely independent of banks or monetary unions or even physical currencies. With Bitcoin people can exchange money with no middle hands, being in total control of their investments and spendings without threats of bancrupting banks or corruption. 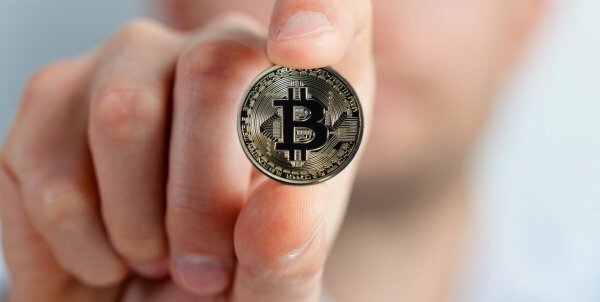 There were many sceptics in the beginning, but those who took the leap of faith and invested in Bitcoin in those early days are millionaires today as the value of Bitcoin is on a constant increase. At some point the value increase leveled and stabilised, but it's still highly favourable to invest in som Bitcoins. Instead of asking "Why", ask "Why not?". Read more about Bitcoin on Wikipedia! © 2019 Blockexplorer.nu. All rights reserved.